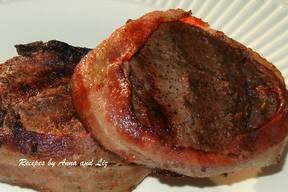 Bacon Apple Smothered Pork Chops! 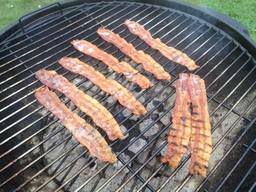 Better Way To Freeze Bacon! 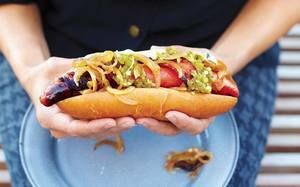 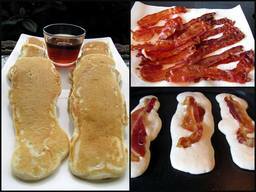 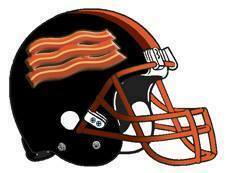 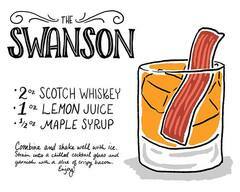 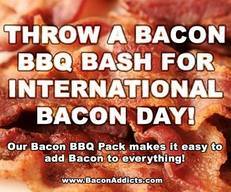 Throw A Bacon Bbq Bash! 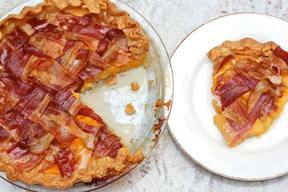 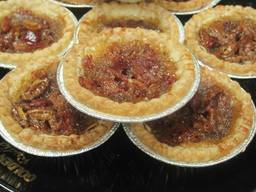 Bacon Lattice Top Peach Pie! 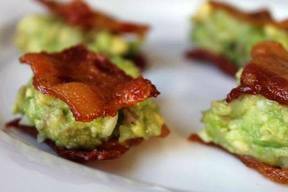 Cheesy Green Chile & Bacon Biscuits! 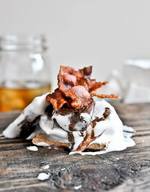 Bacon Salted Caramels Are Here! 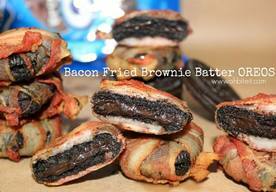 Bacon Fried Brownie Batter Oreos! 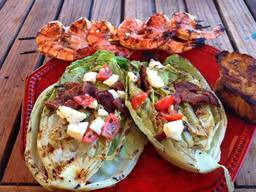 Grilled Romaine Blt Salad With Shrimp! 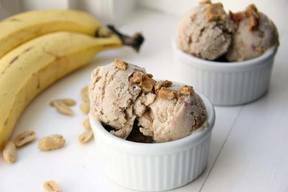 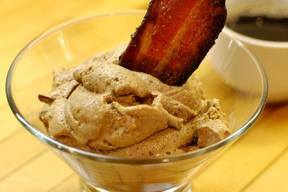 Billionaires Bacon Coffee Ice Cream! 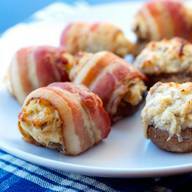 Bacon Wrapped Crab Stuffed Mushrooms! 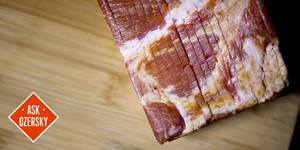 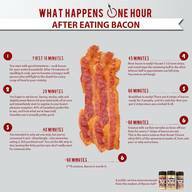 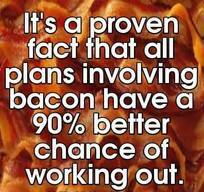 5 Big Myths Of Bacon! 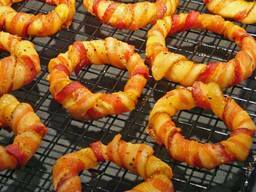 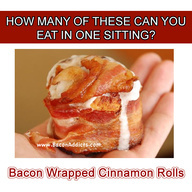 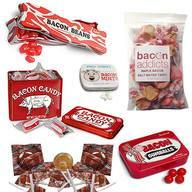 Pig Out On Bacon Candy! 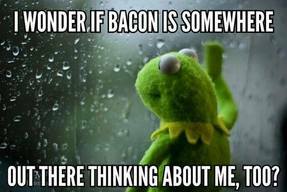 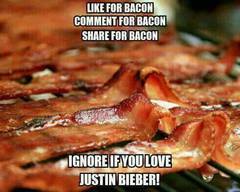 Do You Give Away Bacon? 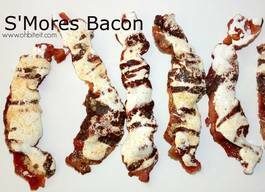 Bacon Chocolate Rice Krispie Treats!